Legends & Lanterns brings to life some of the most famous and infamous villains, witches, spirits and phantoms from history and folklore. They have decided to make Main Street their new favorite “haunt”…but don’t worry, these silly apparitions have more treats to offer than tricks, and they look forward to meeting “little monsters” of all ages. These roles will require an outgoing personality and the ability to engage with thousands of guests “in character.” These positions will require long periods of standing outdoors. For your audition choose 2 (two) of the characters listed below and prepare a 1-minute interactive performance as each. Present each of your chosen characters’ personalities in a unique, engaging, and entertaining way. Show us what you would bring to the role. Be creative! THE PHANTOM OF THE OPERA: NEW FOR 2018. The titular Parisian opera ghost from Gaston Leroux’s 1909 classic Le Fantome de l’Opera. This mysterious, disfigured musical genius lurks in the catacombs beneath the Paris Opera House. Though the otherworldly music he creates can be beautiful, he will stop at nothing to achieve his manic obsessions, and woe befalls those who dare to get in his way. JACOB (1785-1863) and WILHELM (1786-1859) GRIMM: NEW FOR 2018. Through their iconic fairy tales, the Brothers Grimm introduced many young readers to some of the world’s most notorious villains (from the Big Bad Wolf and the Gingerbread Witch, to Cinderella’s Stepmother and the Evil Queen from Snow White). Wildly imaginative and creative storytellers, these eccentric brothers have a healthy dose of Willy Wonka-esque whimsy. German accent. THE QUEEN OF HEARTS: NEW FOR 2018. Hold on to your head! This hot-tempered monarch from Lewis Carroll’s 1865 fantasy novel Alice’s Adventures in Wonderland has a nasty habit of settling disputes with the headsman’s axe. Known for her dislike of white roses, and her penchant for playing croquet (with flamingos and hedgehogs in lieu of mallets and croquet balls), this majestic menace has garnered a reputation for her cruelty. THE WEIRD SISTERS: NEW FOR 2018. Three roles available. “Double, double, toil and trouble. Fire burn and cauldron bubble.” With these words, the three soothsaying crones begin to prophesize the bloody rise and eventual downfall of William Shakespeare’s tragic Scottish king, Macbeth. 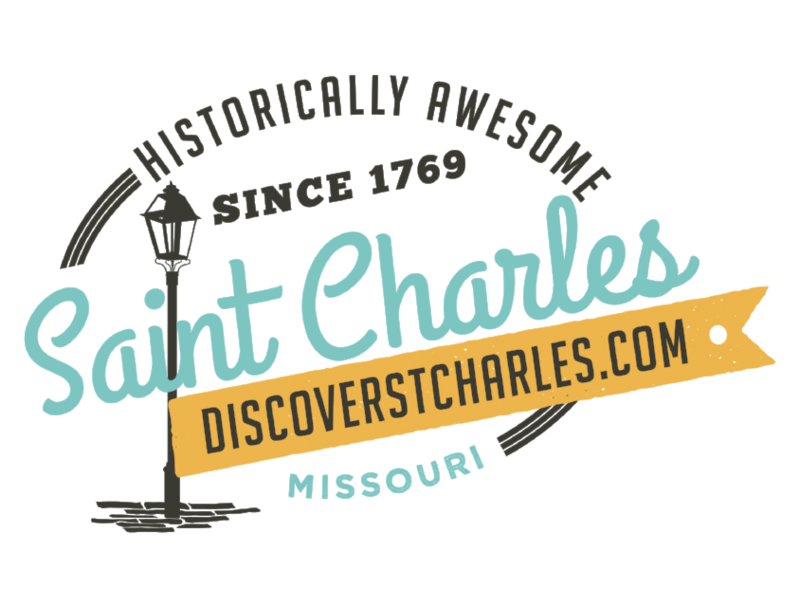 Mysterious, eccentric, and bizarre, these sister witches will cast a spell on St. Charles, offering visitors a glimpse into their futures (often in the form of a rhyme). Scottish accent preferred. LIZZIE BORDEN (1860-1927): Did she or didn’t she? Acquitted of the infamous 1892 axe murders of her father and stepmother, Lizzie never quite convinced history of her innocence. The sensationalized dramatics of the courtroom proceedings led to Lizzie becoming an overnight celebrity before spending the rest of her life ostracized by the community in her hometown of Fall River, Massachusetts. During Legends & Lanterns, she’ll get to tell her side of the story, hoping that everyone will forgive her and “bury the hatchet.” If you’re lucky, she may even teach you the famous school rhyme that retells her famous…incident. ICHABOD CRANE: Constantly nervous and devoutly superstitious, the supernatural misfortunes of nebbish schoolmaster, Ichabod Crane are detailed in Washington Irving’s quintessential American ghost story, The Legend of Sleepy Hollow. After meeting many colorful characters in the quiet, upstate New York hamlet (from the lovely Katrina van Tassel to town bully, Brom Bones), scaredy-cat Ichabod has his worst fears confront him one night when he encounters Sleepy Hollow’s most famous (undead) resident: the terrifying Headless Horseman. LA CATRINA: The “spirit of Dia de los Meurtos.” This cheerful skeleton storyteller will delight guests as she shares tales about the customs of traditional Day of the Dead celebrations in her native Mexico. From the food to the colorful decorations and music, she will have much to discuss as she holds court in Legends & Lanterns’ own “Plaza del Dia de los Meurtos.” Mexican accent (familiarity with basic conversational Spanish a plus). VICTORIAN MOURNER: This role may be male or female. From collecting tears in glass vials to crafting elaborate wreaths out of human hair, the Victorians had many bizarre rituals for grieving the death of a loved one. The Victorian Mourner will engage with guests visiting Legends & Lanterns’ Victorian mourning museum (located in the historic Katy Depot), using storytelling and historical knowledge to satisfy visitors’ morbid curiosity of these customs; from fashion and social etiquette to cemetery art and representations of mourning in pop culture. DRUID ELDER: This role may be cast as male or female. Mystical, wise, and mysterious, the Druid Elder will share how many of the traditions of these ancient Celtic peoples eventually evolved into the beloved customs we celebrate during Halloween today. From dressing up in animal pelts to disguise themselves from malevolent spirits and fairies (which eventually became Trick-or-Treating), to hosting ceremonial bonfires, these rituals were all essential to the festival of Samhain (pronounced SOW-een) which marked the end of the harvest season and the beginning of winter, the "darker half" of the year. It was during Samhain that the veil between the worlds of the living and the dead was lifted. Irish/Scottish/Gaelic accent.